Discover the perfect family car. Every family is different. To build the perfect family car, you have to understand every single family just like we do. 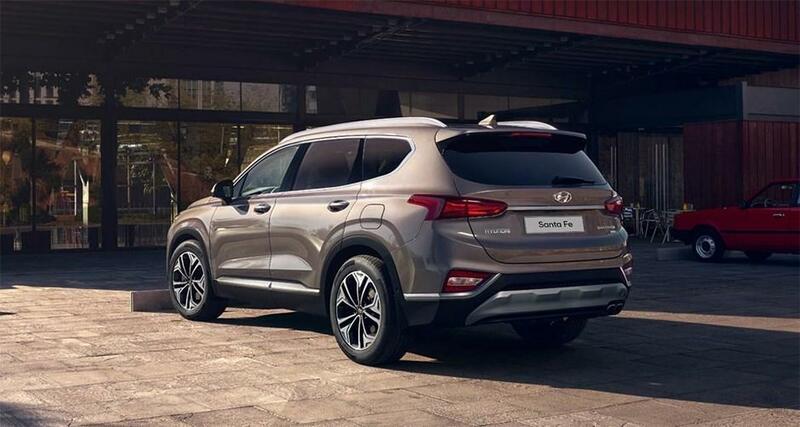 The All-New Santa Fe was built to fit all varieties of the modern family – no matter how it looks like.